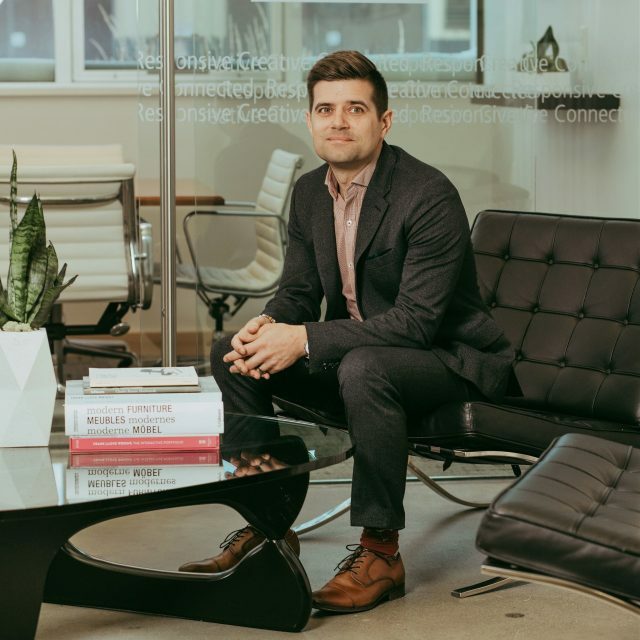 Being trained as an Architect and Architectural Technologist, Dallas possesses the rare mix of excellent client skills, design focus, and technical expertise that makes him a valuable asset to the team. Dallas has been a Partner and Principal Architect with the firm since 2008, and since that time has been working with a variety of clients to provide innovative design solutions for healthcare, recreation, education, commercial, and residential projects. While Dallas has worked on projects in many different areas, he has specialized in the healthcare design sector. Dallas plays a prominent role in the Lean design community in Saskatchewan, working on a number of modern integrated healthcare facilities and offering value through a patient-first, efficient, and Lean design philosophy. His personable approach and friendly demeanor encourage collaborative discussion and creative design exchanges.